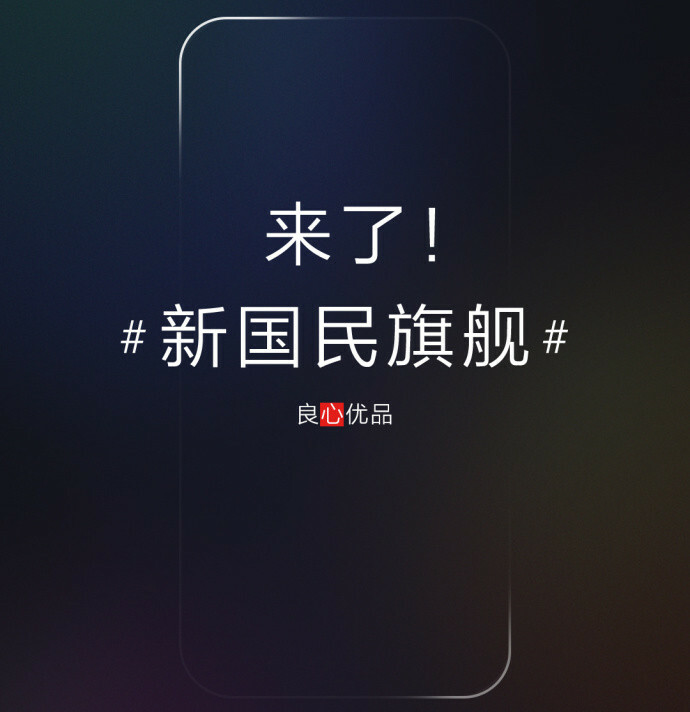 Lenovo has officially announced that Lenovo Z5 smartphone with the bezel-less display to launch at an event in Beijing on June 5th. 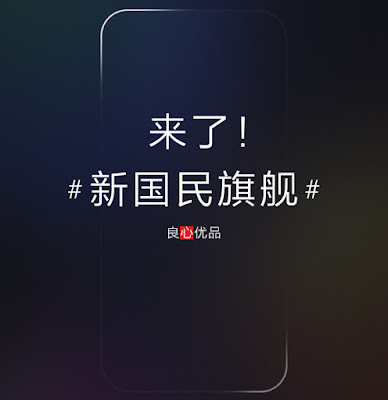 Lenovo Z5 will have AI-powered dual rear cameras, expected to come with an in-display fingerprint scanner.over 95% screen-to-body ratio, powered by Snapdragon 845 SoC, and a large battery with support for fast charging, up to 45 days standby time and allow the user to talk for half an hour even with 0% battery. It is also expected to come with 4TB of cloud storage, as hinted by the CEO.